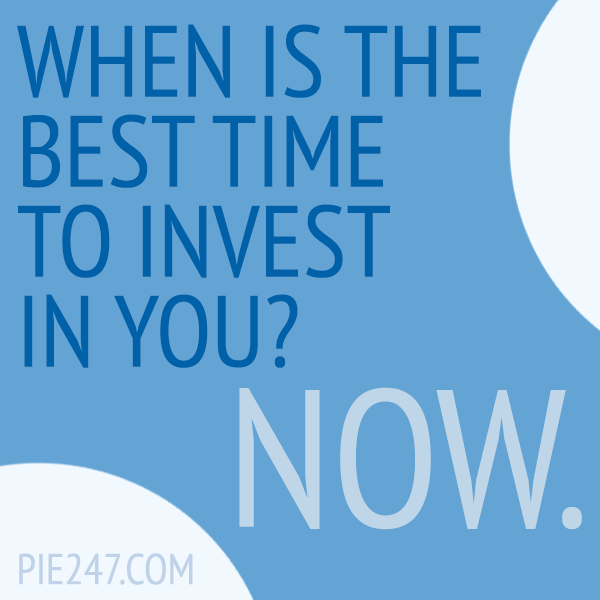 When is the best time to invest in you? 1. Do you need more money than you have right now? 2. Do you know 3 or more friends that could use more money than they have right now? 3. Do you have $50 to get started in your very own business right now? YES - SIGN UP NOW!